On this episode, recorded live at Sony studios, we welcome actor John Cho, who stars in the Aneesh Chaganty's new thriller Searching. We discuss the film's inventive storytelling conceit, his unique leading man status, and the Good, Bad and WTF of being John Cho. "The real test of narrative plenitude is when we have the luxury of making mediocre movies. And after having made mediocre movies, we would be rewarded with the opportunity to make even more mediocre movies, just as Hollywood continues to make enormous numbers of mediocre movies about white people, and specifically white men." "This incident does not stand alone. 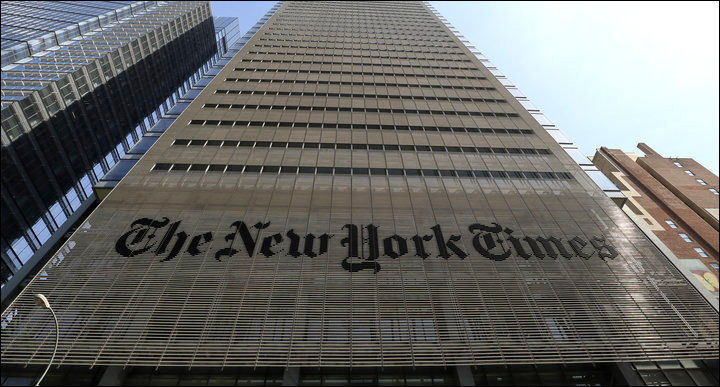 In fact, there is a long history of Black-Asian conflict in America, and tensions were especially high in the early 1990s in New York and Los Angeles." Advocates worry that a growing trend of Asian Americans in nontraditional housing and homeless situations could lead to an undercount in the census -- crucial data that is used to decide how $675 billion in federal funds is distributed each year. "Am I even Korean anymore if there’s no one left in my life to call and ask which brand of seaweed we used to buy?" Michelle Zauner of Japanese Breakfast searches for memories in the aisles of a Korean supermarket years after her mother's passing. Earlier this summer, Kelly Marie Tran deleted her social media. In her first statement since doing so, Tran delivers a powerful response to the online harassment that led her to this point. An interview with Michelle La, who co-leads with John Cho in the thriller Searching. "The thing that resonated with me most when I watched the film Crazy Rich Asians wasn't the food, the landscape, the fashion, or even the beautiful people, but the music." "To have to work to find yourself in narratives that aren't necessarily about or for you ... I think it's just like this huge weight that we all stopped noticing we had, suddenly being lifted." Wakako Yamauchi, the pioneering Japanese American playwright, short story writer and poet whose 1977 play And the Soul Shall Dance shed light on the harsh realities of the early 20th century immigrant experience, has died. She was 93. "Angry Asian woman who does not want to live in fear anymore..."
Greetings, good people of the internet! It is time, once again, to meet the Angry Reader of the Week, spotlighting you, the very special readers of this website. Over the years, I've been able to connect with a lot of cool folks, and this is a way of showing some appreciation and attention to the people who help make this blog what it is. This week's Angry Reader is Hana Lee. Kristina Wong's kid-centric web series is badass and adorable. How do we keep girls of color from internalizing the racist and misogynistic rhetoric amplified by the election of a presidential bully? How do we empower them to embrace their identities and become allies to other social movements? Forget Kumon. Your kid needs Radical Cram School. 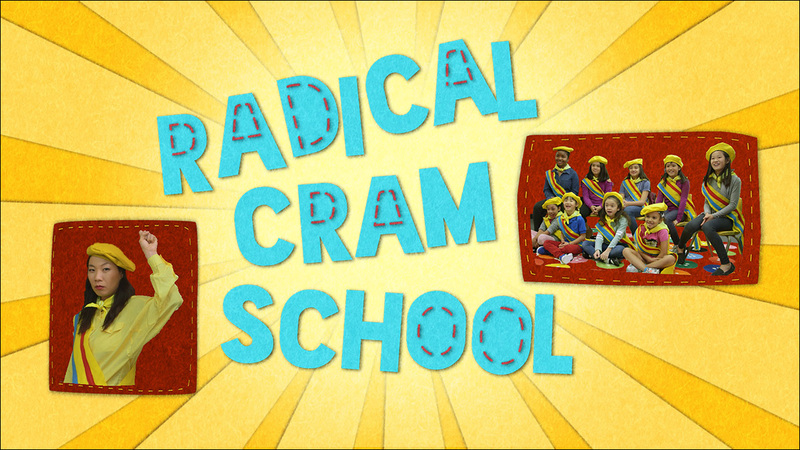 Radical Cram School is a new web series that seeks answer to these questions through humor and fun. Hosted by comedian Kristina Wong, the unscripted six-episode series features Asian American kids, ages 7-11, eight of who identify as girls and one who identifies as gender fluid. Kristina and the kids play games, put on a puppet show and sing the blues to explore topics such as structural racism, misogyny, identity and bullying. Grounded in academic research and crafted with comedy, Radical Cram School aims to spark the kinds of conversations not happening in school to explore topics such as structural racism, misogyny, feminism, gender identity, income inequality, and how to practice self-expression to transform negative experiences. Because when it comes to lip-sync re-enactment Twitter videos, Bowen Yang is the best there is. Bowen Yang is a lip sync master. Over the last few months, the New York-based comedian, writer and podcast host has been posting videos of himself on Twitter performing lip sync re-enactments of iconic moments from movies and TV shows. It's kind of mesmerizing. You can't look away. And of course, the videos have gone viral. You only wish you were this good. At anything. From Erin Brockovich to The Devil Wears Prada, respect the intensity, dedication and artistry of Bowen Yang. Bowen is coming for you, Meryl. NBC drama seeks 5-10 year old boy for recurring role. Know a Vietnamese kid who wants to be an actor? 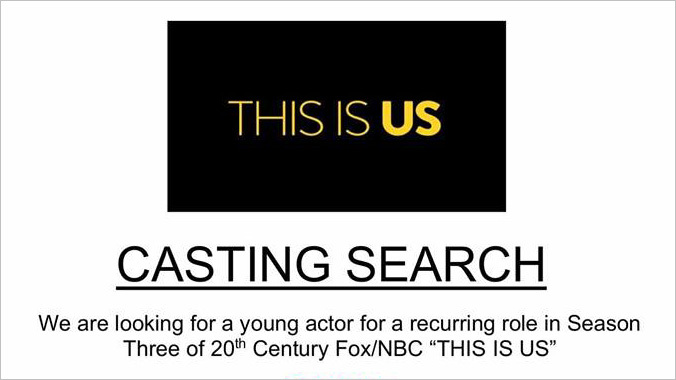 This Is Us is looking for a young Vietnamese actor, 5 to 10 years old, for recurring role on the upcoming season of the hit NBC drama. The little boy who will play the role of "Lanh" must be "adorable," able to speak conversational/fluent Vietnamese, and live in Los Angeles or the surrounding area. This is a recurring co-star role. On this super-sized episode, Jeff and Phil welcome Jen Yamato of the Los Angeles Times and (first repeat guest) Rebecca Sun of The Hollywood Reporter to dish and debrief their honest, no-holds-barred reactions to the biggest movie of the year, Crazy Rich Asians. 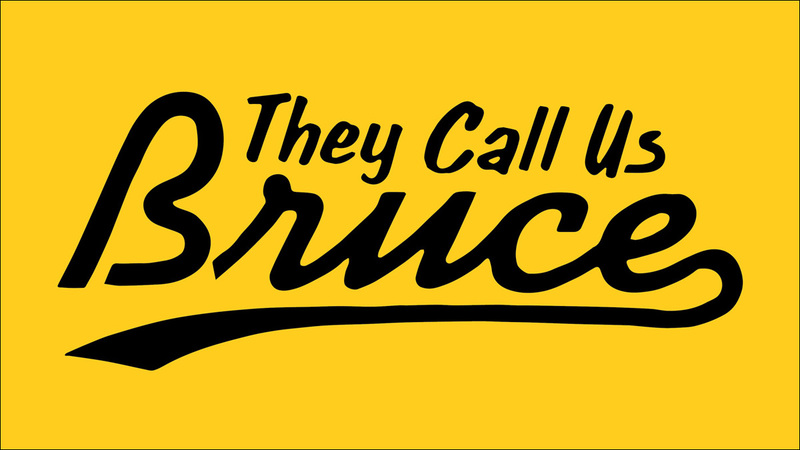 You may have heard of it. Indie feature needs a huge bodyguard to protect a chain-smoking Chinatown grandma from gangsters. The upcoming independent feature film Lucky Grandma, directed by Sasie Sealy and co-written by Sealy and Angela Cheng, will be shooting in New York City's Chinatown and Flushing this fall. The production is currently in the middle of casting and looking for an actor to fill a key role in the film. 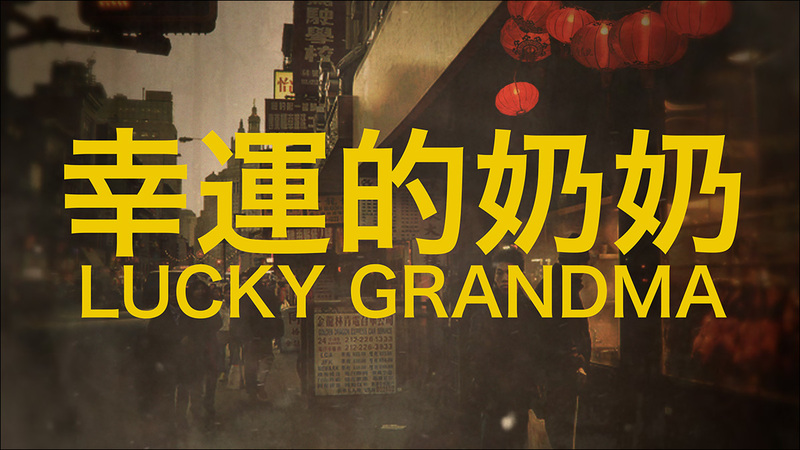 Lucky Grandma is a story about an ornery, chain-smoking, gambling Chinatown grandma who gets in trouble with two warring Tongs and hires a bodyguard to protect her and her grandson. The film will feature and all-Asian cast and will be largely in Chinese (Cantonese, Mandarin, Fukienese). "Audiences are tired of seeing the same stories with the same characters. And we have to give people a reason to get off their couch or devices. We have to give them something different." Of the dozen or so TV shows Adele Lim has written for, none had an Asian lead. Then the opportunity to write Crazy Rich Asians with co-screenwriter Peter Chiarelli came along. How "Crazy Rich" Asians Have Led to the Largest Income Gap in the U.S.
No, this is not about the film -- but it is important. While rich Asians have become the highest-earning group in the nation, income growth among poor Asians has largely stagnated. This trend mirrors that of other racial groups, though income inequality has accelerated fastest among Asians. While Crazy Rich Asians is an enjoyable and light-hearted summer watch, it certainly does not represent all Asians or Asian Americans. Dawn Bohulano Mabalon, a passionate activist who dedicated her life to chronicling the rich Filipino-American history in California and the U.S., died unexpectedly last week from an asthma attack. More than 40 years ago, six Filipino nurses arrived in the U.S. to launch their nursing careers. Joyette, Connie, Peachy, Nora, Teresa and Gertrudes have supported one another through sea changes in the medical field as well as personal joys and sorrows. This is their story. Writers of color often find themselves pigeonholed as "identity writers" who focus on racial trauma. But this summer, there's been a boom of lighter "beach read" books from Asian Americans -- and it's refreshing. Jenny Han, whose book To All the Boys I've Loved Before is now a Netflix film, talks about the importance of seeing someone who looks like you on creative media platforms. Actor John Cho talks about being a focal point for Asian American representation and why nobody wanted him to do his new movie Searching. Ken Jeong delights audiences in Crazy Rich Asians as Papa Goh, the high-haired, nouveau riche father of the Goh family. 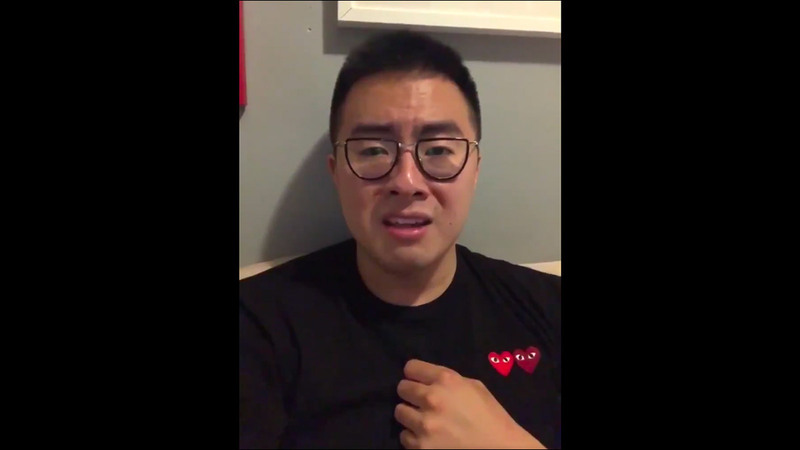 But behind the laughter, the road to Crazy Rich Asians was a deeply emotional one. "The ace card in Crazy Rich Asians' loaded hand is its soundtrack, which combines nostalgic Chinese big-band jazz numbers from the swinging sixties with tongue-twisted remakes of American pop classics." Including the centerpiece: a memorable cover of Coldplay's "Yellow." 19-year-old student Katherine Ho, who covers Coldplay's “Yellow,” is on cloud nine right now. James Hong, 89-Year-Old Chinese American Actor: "I Never Thought It Would Take This Long"
James Hong who has been acting since the 1950s has been fighting for parity for Asian actors for decades. "I never thought it would take this long," Hong said of the making and release of Crazy Rich Asians. The landmark film beautifully portrayed the Asian American experience. Then Asian Americans turned on it. On her fifth album, Be the Cowboy, the musician explores solitude in all its forms. Daniel Chong's animated show We Bare Bears follows the antics of tech-savvy bear brothers as they integrate into human society. As it begins its fourth season, Chong discusses how he and his team are taking the show into new directions. Hello, internet friends. It's about time again to meet the Angry Reader of the Week, spotlighting you, the very special readers of this website. Over the years, I've been able to connect with a lot of cool folks, and this is a way of showing some appreciation and attention to the people who help make this blog what it is. 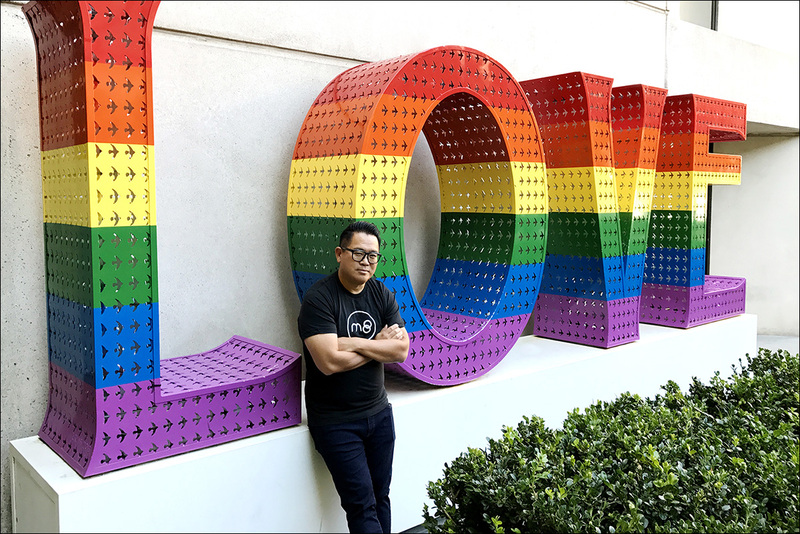 This week's Angry Reader is Jon M. Chu. One of the most beautiful things about Crazy Rich Asians is how it refuses to explain many of its most intrinsically Asian elements. 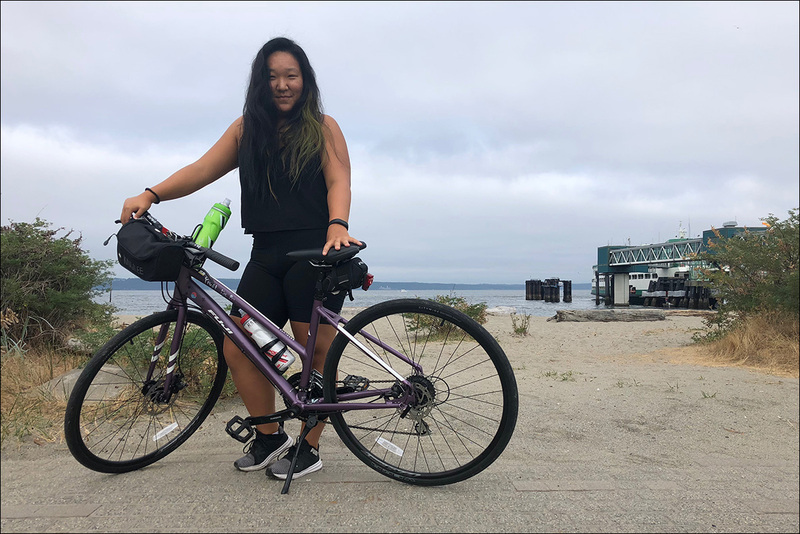 That lack of training wheels is intentional: As director Jon M. Chu told me, "We didn't want to give people an excuse to think of this world as some kind of obscure, exotic fantasyland -- this is a real place, with real culture, history and tradition, and instead of just giving them answers to their questions, we want them to have conversations." 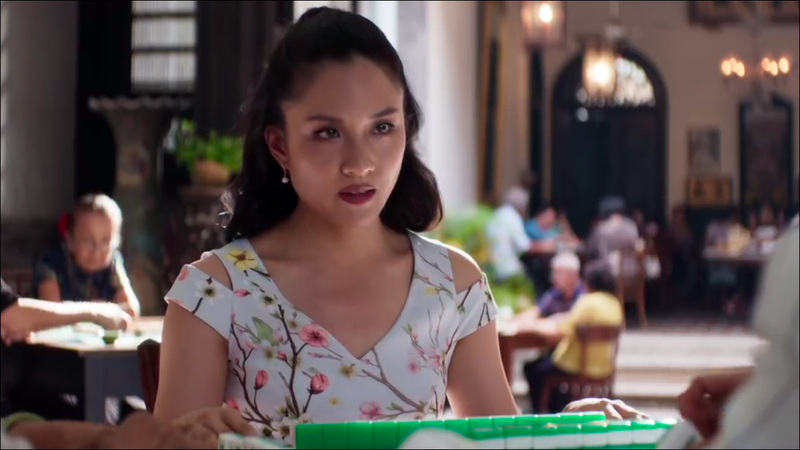 The movie's Singapore-specific local color and broadly Asian cultural nuances are indeed fairly Google-able, and can readily be contextualized through polite discussions with actual Asian people. But there's one scene in particular that has been resiliently enigmatic to audiences of many backgrounds, both Asian and non-Asian... and it's a pivotal one: The mahjong scene. That's especially true for fans of the book, who won't recognize it -- it's original to the movie. It was inserted in part because Michelle Yeoh, who delivers an amazing steel-and-silk performance as the movie's main antagonist, refused to play the stock, villainous tiger mom from the book. This scene provides her with critical impetus toward her eventual redemption. But it's also true for people who don't understand the complex rules of the game, which aren't intuitive and are often different depending on region of the world. So here's a quick primer on the game of mahjong itself, as well as its significance to the film in that pivotal scene. Spoilers abound starting here, so if you haven't yet watched the deliriously warm and funny movie, crawl out from under that rock and see it before reading further. State Rep. Bettie Cook Scott referred to state Rep. Stephanie Chang as "ching-chong." In Michigan, amid mounting backlash, a state legislator has apologized for "disparaging remarks" -- for the record, she means racial slurs -- that she made against an Asian American opponent for state Senate. 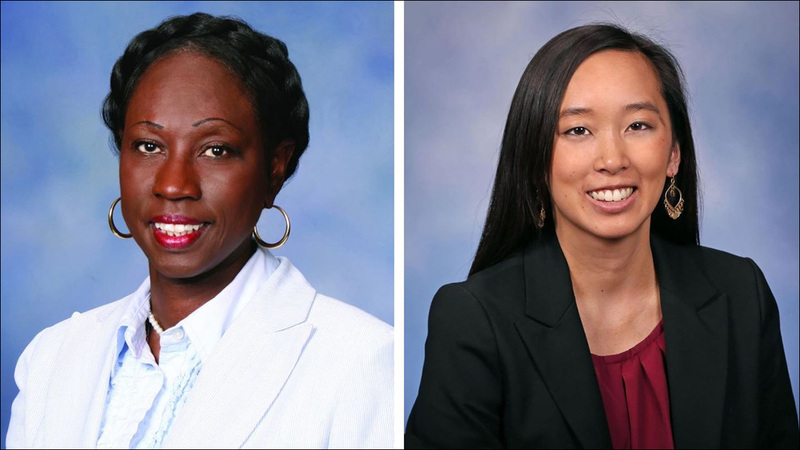 During a recent Democratic primary, Michigan state Rep. Bettie Cook Scott reportedly referred to her opponent, state Rep. Stephanie Chang, as "ching chong," and called members of Chang's staff "ching chongs." "Vote for me. Don't vote for the ching-chang!" witnesses overheard Scott telling voters during the August 7 primary election for District 1. She also reportedly called Chang's campaign volunteers "ching-chongs," saying "I called them ching-chongs. That's what they are!" Well, that's just some good, old-fashioned racist schoolyard name-calling. But wait, there's more. At an earlier campaign stop, Scott called one of Chang's campaign volunteers an "immigrant," saying "you don't belong here" and "I want you out of my country." Later, she was overheard telling a voter "these immigrants from China are coming over and taking our community from us." Further, she said it "disgusts" her "seeing Black people holding signs for these Asians and not supporting their own people." When all else fails, racism and xenophobia are a tried and true political strategy. Hey Los Angeles! Here's a fun food event for a great cause. 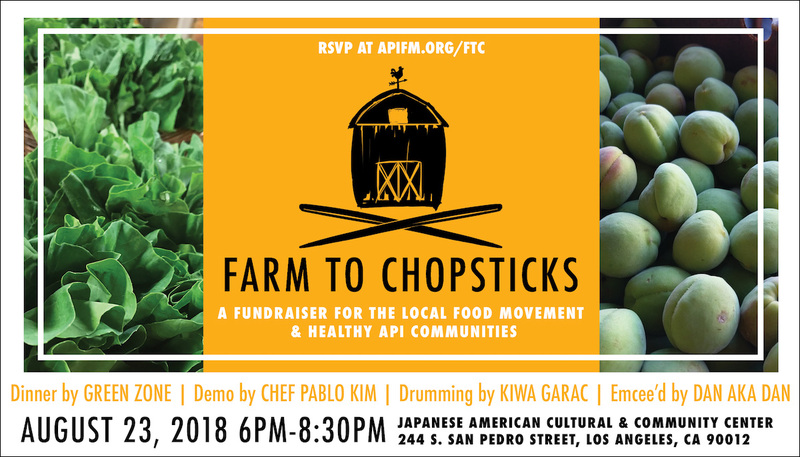 API Forward Movement is hosting their annual Farm to Chopsticks fundraiser benefiting their grassroots education and organizing for food, health, and social justice in Asian American, Native Hawaiian and Pacific Islander communities. The evening will feature Korean drumming, dinner by Organic Pan-Asian restaurant Green Zone and a food demonstration by Chef Pablo Kim, Korean-Argentinian "master griller" and a Master Chef Latino 2017 finalist. Bonus: Our friend DanAKADan will be the emcee for the evening. It's going to be a great event. Farm to Chopsticks is happening on Thursday August 23rd at the Japanese American Cultural & Community Center in Little Tokyo. Tickets are going quickly, get yours here. For more information, visit the API Forward Movement website. On this episode, we welcome "international" comedian Ronny Chieng, who talks about going from law school to standup (because he couldn't find a job), getting a correspondent gig on The Daily Show, and being back in his home country to be part of a major pop culture moment: Crazy Rich Asians. Why Did It Take So Long to See a Cast Like 'Crazy Rich Asians'? There was Flower Drum Song in 1961, and Joy Luck Club in 1993... and then what? 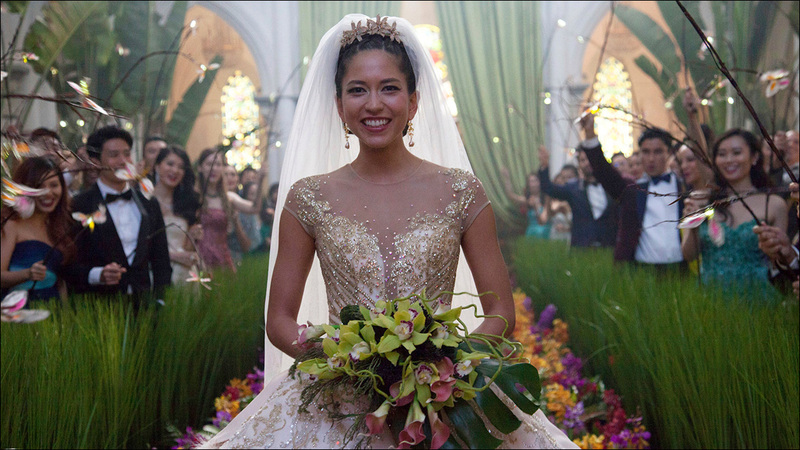 Why did a big studio feature film like Crazy Rich Asians take so long to get made? It's fair to say that drama in Crazy Rich Asians, staged amid staggering displays of Southeast Asian conspicuous consumption, pales in comparison to the film's real-life backstory. Stephanie Foo on the emotional experience of watching Crazy Rich Asians. "It is the height of white privilege to think a white person is better equipped to play an Asian character than an Asian person." Reappropriate's Jenn Fang writes a breakdown of yellowface and whitewashing for Teen Vogue. Jeff Yang, whose son Hudson plays Eddie Huang on Fresh Off the Boat, talks about what it's like raising his son and watching him grow up on television. A Year After Charlottesville, are White People Co-Conspirators in Confronting White Supremacy? "The bottom line: white supremacy kills everyone, and no one gets a pass right now, especially not white people who must become co-conspirators with people of color to confront white supremacy." Comedian Jenny Yang uses her YouTube series to showcase underrepresented voices in food. Xuan Juliana Wang reflects on her four years living in New York City's Chinatown, and the hopes she has for the neighborhood's future. Vivian Lee shares the story of a single dish that's meaningful to her and her family. Meet Forest Whitaker's producing partner Nina Yang Bongiovi, a potent force in the indie scene—and one of the engines behind Fruitvale Station, Dope, and Roxanne Roxanne. 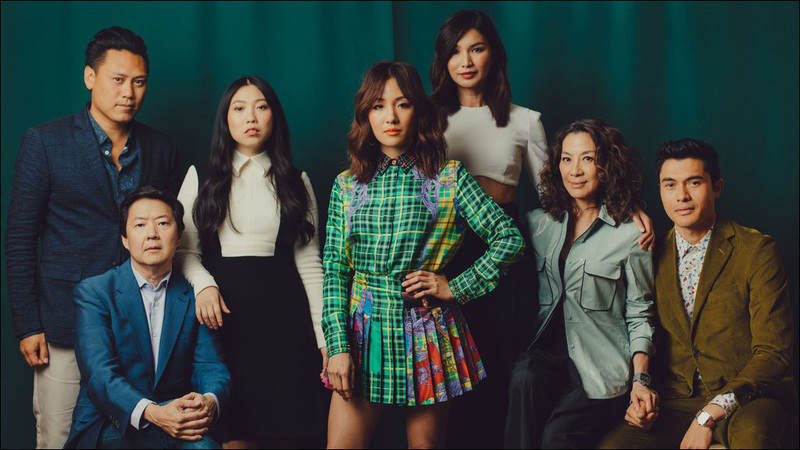 More than a dozen Asian American executives, agents, and creatives push forward a mission to give a voice to "all underrepresented people" in entertainment. Keiko Agena's new book, No Mistakes: A Perfect Workbook for Imperfect Artists, provides interactive pep talks for anxious artists held back by perfectionism. Sameer Gardezi's digital series, East of La Brea, centers on a diverse Muslim neighborhood in Los Angeles, and features two (two!!) South Asian American women leads. Indie pop artist Mitski Miyawaki says she's lived many different lives in her one body. On her new album Be the Cowboy, she's taking on the spirit of a charismatic, swaggering cowboy. Guest Post by Tsuya Hohri Yee, Co-Chair New York Day of Remembrance Committee; and Joseph Shoji Lachman, Co-founder of Never Again. 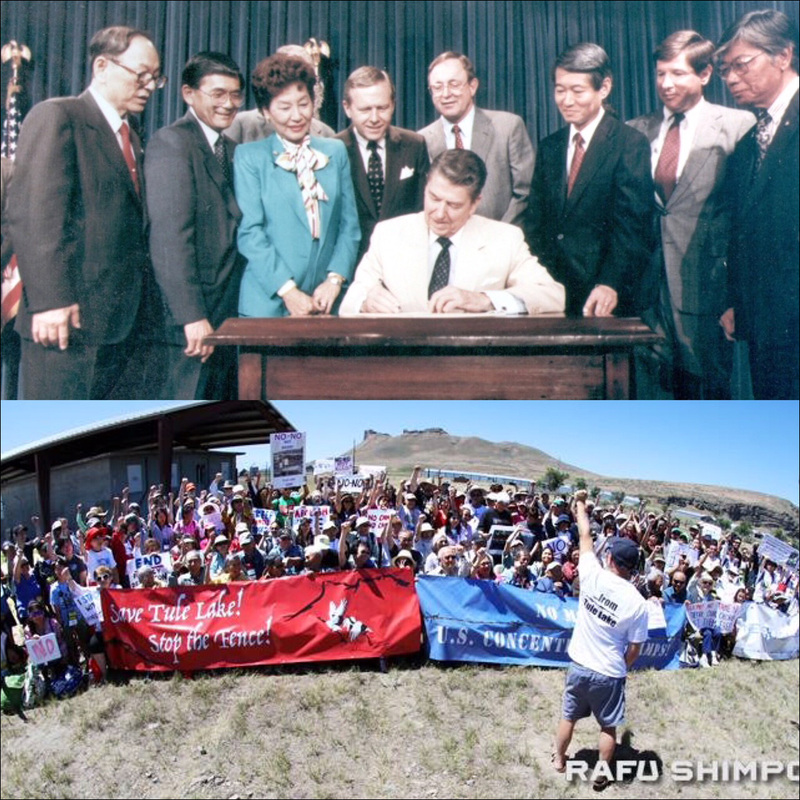 August 10th marks the 30th anniversary of the Civil Liberties Act of 1988, which granted a presidential apology and monetary reparations to living Japanese American families who had persevered through World War II incarceration for simply looking like the enemy. Over 120,000 people were removed from their homes and imprisoned in concentration camps in remote areas of the country. The majority were U.S. citizens and 1/3 were children. While no amount of money could ever undo the damage to Japanese American families and our democracy as a whole, the Act was a landmark piece of legislation, and represented decades of grassroots organizing across the country. Many Japanese Americans, young and old were inspired to join the Redress Movement by the work of Civil Rights Movement activists of the 1960s, and mobilized our communities to come together to fight for an apology and reparations. Allies in the Black and Latinx communities came to the aid of Japanese Americans, recognizing the commonalities of our struggles, and through this powerful coalition work Japanese Americans finally saw some semblance of justice for our families. What the Redress movement achieved went beyond the Civil Liberties Act. Our community is not monolithic and there was significant debate about how to "right this wrong," including the view that demanding compensation would bring negative attention to our community. Others felt that creating a Commission to study the incarceration, including prisoner testimonies was demeaning and unnecessary. But those disagreements didn't stop us from moving forward and when it mattered most, we rallied our support around the Civil Liberties Act. Painful divides between individuals and groups who had chosen different paths during the war that had once seemed fixed in stone, now see the possibility of eroding. As part of the healing process the Redress movement started, annual Day of Remembrance programs were organized across the country giving communities an opportunity to reflect, learn, and join together in solidarity around our common history. Japanese Americans also began journeying back to camp sites on pilgrimages to reclaim the stories of their parents and grandparents and to begin piecing together what was lost. Today we look back with admiration at what we fought for and accomplished as a community. 'Saving Face' star to write, direct, produce and star in final installment of 'Surrogate Valentine' trilogy. It's like catching up with an old friend. Fans of the 2011 indie movie favorite Surrogate Valentine and its 2012 sequel Daylight Savings will be pleased to learn that a long-awaited third installment is in the works. Surrogate Valentine and Daylight Savings, written and directed by Dave Boyle followed the life, love and friendships of indie musician Goh Nakamura, who played a version of himself. I Will Make You Mine, the final installment in the trilogy, shares the perspective of three women, who are romantically linked to Nakamura, as they maneuver in to their 40s and face major life changes. Suspects repeatedly punched, kicked and spit on a 71-year-old man in broad daylight. In northern California, two teens have been arrested in the brutal assault on a 71-year-old Sikh man in broad daylight. Investigators say the attack was an attempted robbery, but the victim's family is calling it a hate crime. Sahib Singh Natt was taking his daily walk around a park in Manteca when he was confronted by 18-year-old Tyrone McAllister and a 16-year-old boy, who demanded money from him. When Natt, who has trouble communicating, tried to walk away, they blocked him and the confrontation became violent. 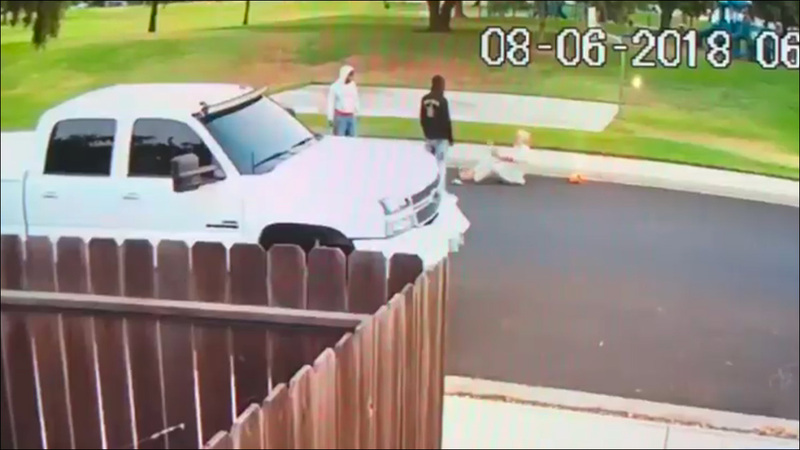 A neighbor's home surveillance video shows one of the men kicking Natt to the ground. When he attempts to get back up, he gets kicked repeatedly. They assailants start to walk away while Natt is still on the ground, but one of them returns to kick him a few more times and spit on him. 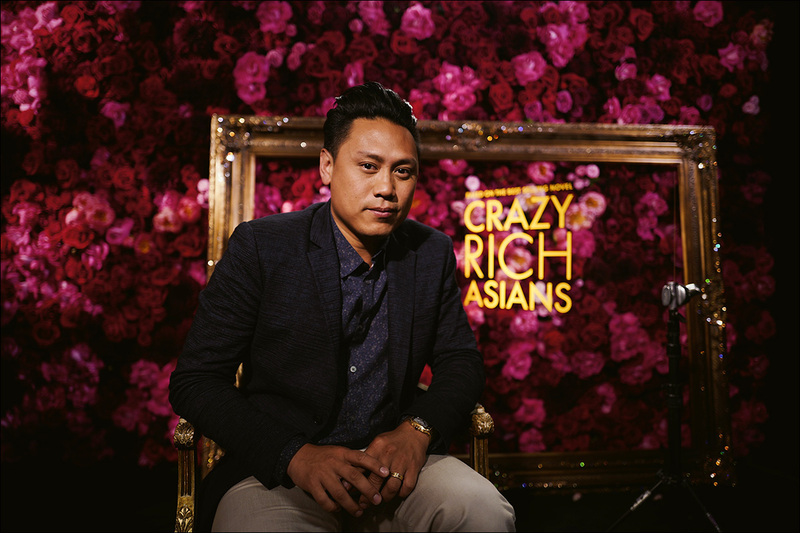 On this episode, recorded live last May at C3: Conference for Creative Content at the Los Angeles Asian Pacific Film Festival, we moderate a panel discussion with director Jon M. Chu, screenwriter Adele Lim, and cast members Nico Santos and Chris Pang of Crazy Rich Asians. Saturday, August 4 at City Market Social House in Los Angeles. Los Angeles! See you this Saturday for a whole lot of food, drink and community. Plate By Plate, presented by Project by Project, is an awesome annual tasting benefit featuring star chefs, top rated restaurants, and beverages from across the nation. Best of all, 100% of the net proceeds raised from Plate by Plate are remitted to a nonprofit partner organization serving the Asian American community. 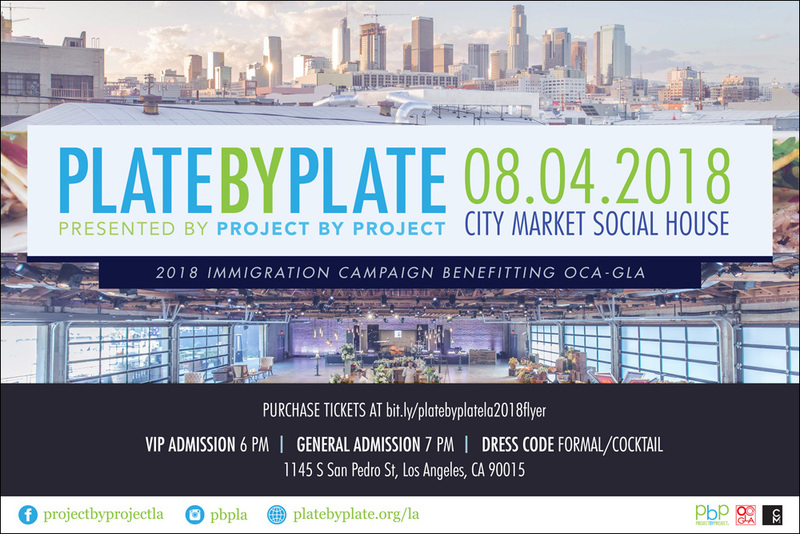 This year, Plate by Plate has joined forces with OCA-GLA and to raise funds for their Mentored Path to Citizenship grant program, which provides legal assistance and helps alleviate the financial burden for those who cannot afford the naturalization application fee to apply for American citizenship. Plate by Plate LA is happening Saturday, August 3 at City Market Social House in Downtown Los Angeles. Your evening's celebrity co-chairs are Leonardo Nam and Michelle Krusiec. Before I forget: be sure to use the discount code PBPAAM25 to get $25 off your ticket.